Recently on a visit to Turkey, I had the chance to travel to a new region which was the city of Izmir. It’s always nice to explore outside of Istanbul and enjoy a different part of Turkey. Flights to Izmir are only an hour away from Istanbul with easy connections on offer. Izmir is the third largest city in Turkey and has the second biggest port after Istanbul. 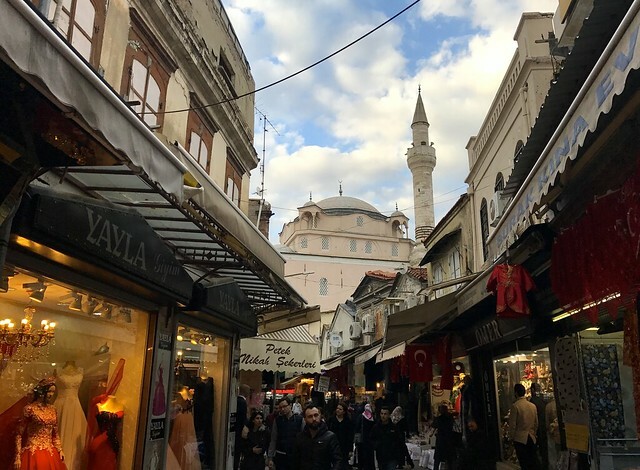 It’s a rapidly growing city on the central Aegean coast of Turkey and a popular destination for its ancient history, old bazaar and rich Turkish culture. Follow me as I help to highlight some must visit locations on your next visit to Izmir region of Turkey. 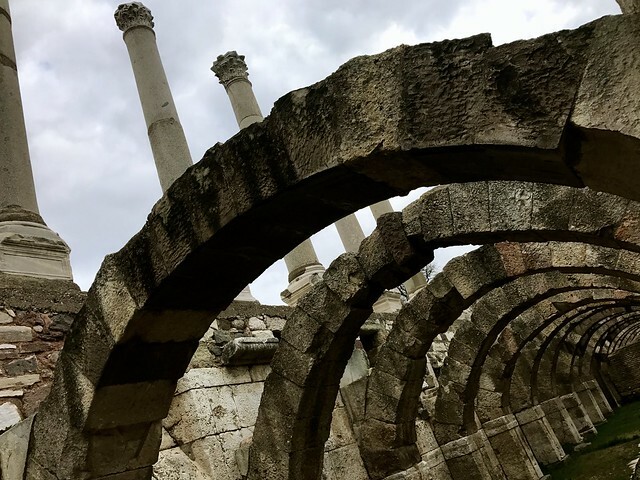 Located close to the city centre of Izmir you will find the ruins of Smyrna, Agora. İzmir Agora Open Air Museum consists of many parts, including the Agora area, the base of the northern gate and the ancient shopping centre. Walk around and go back in time by exploring the ruins that are on display here. You never know what you will find in the Kemeralti bazaar. Walk around and take in all the sights, colours and aromas that the market has to offer. 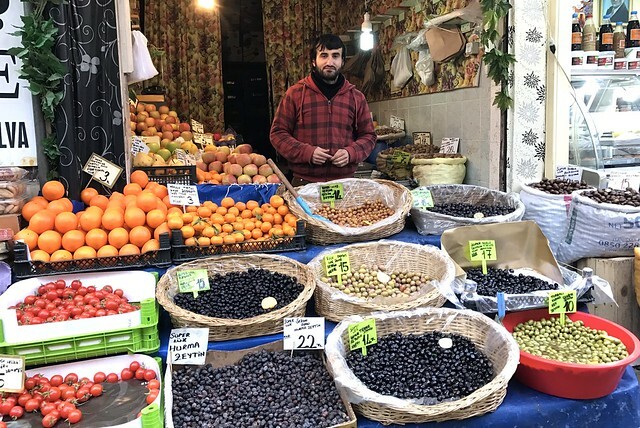 Start in the food market where you will find daily life with vendors shouting out the daily deals selling fruit, spices, herbs, vegetables and fish. Navigate through the back alleys to discover the tailors, hat makers and shoe cobblers who line the streets. Those with an eye for a bargain are welcome to haggle on the price to find a good deal on what you desire. Then from here you will find the crafts area where you can discover a whole range of treasures to take home with you. End the shopping spree with a coffee in the food court area which is open until late. Here you can people watch the everyday life of Izimir. 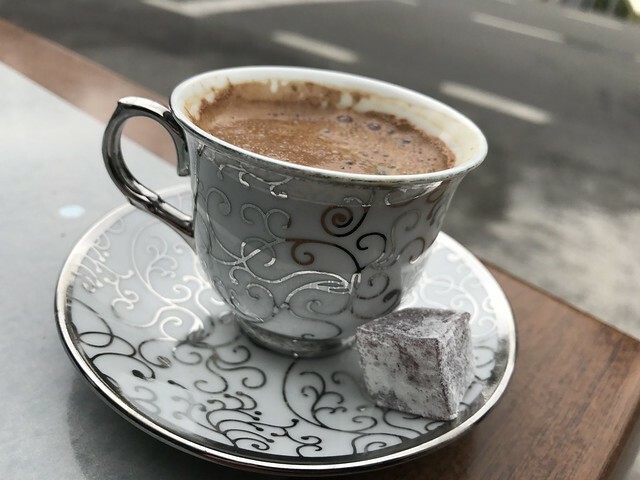 Can’t beat a Turkish coffee with a Turkish delight to end a busy shopping day. 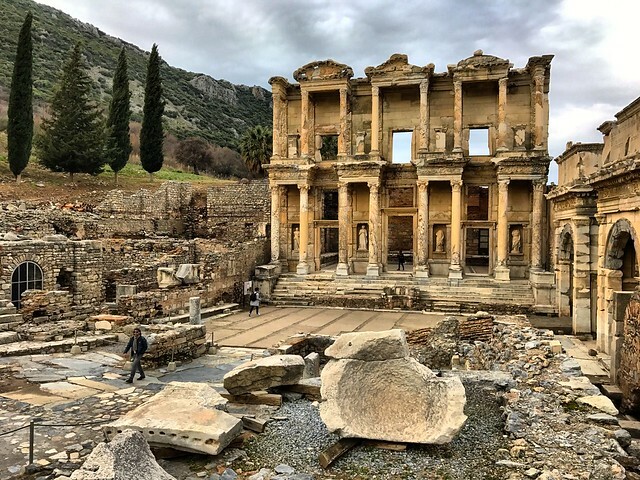 Ephesus is one of the largest archaeological sites in the Izmir region. The visible ruins still give some idea of the city’s original state. The theatre dominates the view down Harbour Street, which leads to the silted-up harbour and you can explore the library of Celsus on the way. A must visit on a trip to the Izmir region. 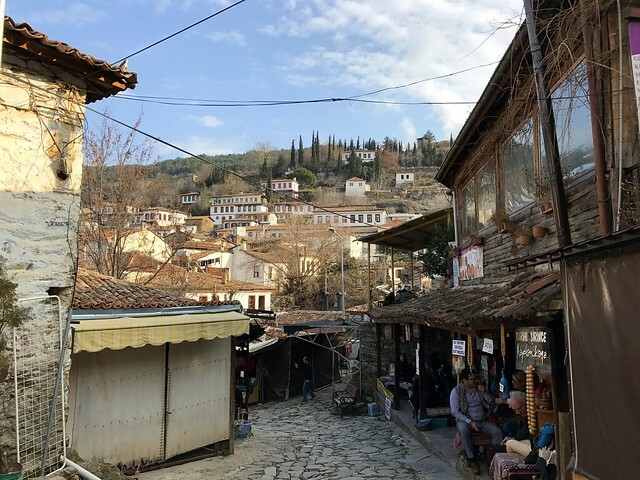 Sirince is a local village located on top of a hill laid out with cobbled streets. 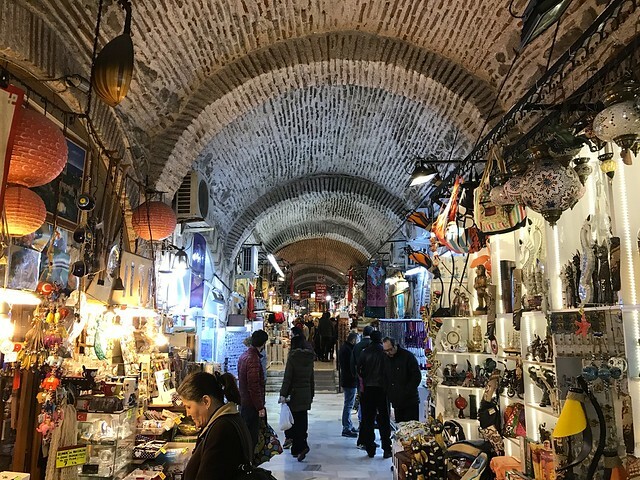 Here you can walk around and explore all the Turkish vendors selling local crafts such as wine, carpets and other hand crafted goods. Grab a glass of wine from a local vineyard and soak in the stunning views of the surrounding foothills. 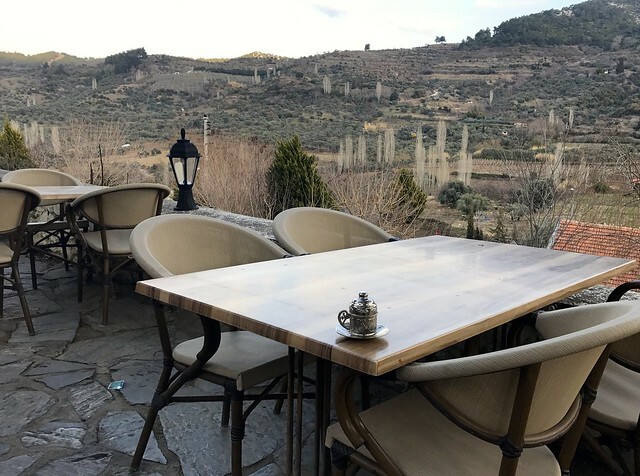 Sirince is not to be missed. 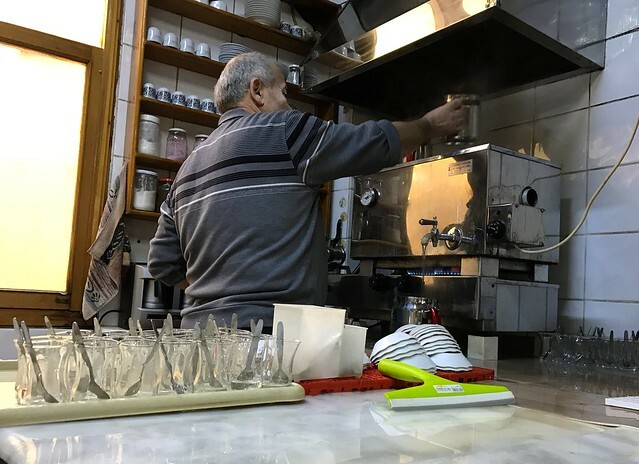 A must on any visit to Turkey and especially in Izmir. 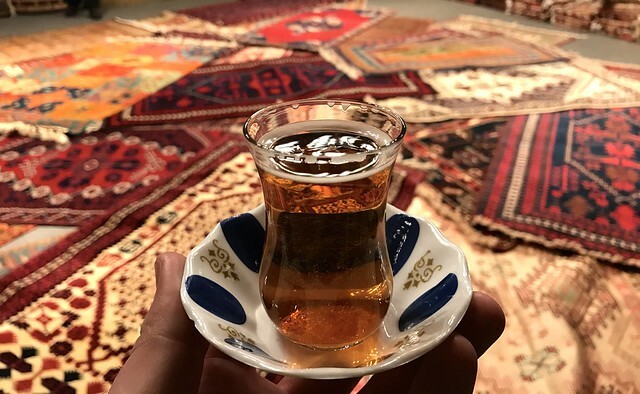 Experience the atmosphere of a local Turkish tea house. Grab a stall and a table, flag down a tea runner and order a glass with huge amounts of sugar cubes. Sit back, relax and soak in the atmosphere of the locals playing checkers or card games passing the time. 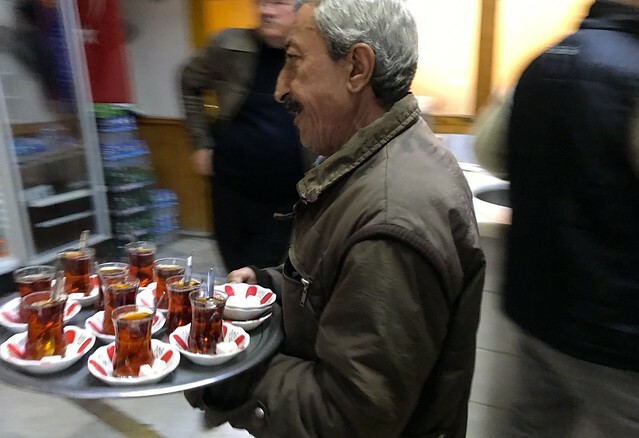 You simply can’t beat a cup of tea and there’s something about the way the Turkish enjoy a cup or two. After all, isn’t it always tea time somewhere? Bit of a historical theme going on here when you visit the region of Izmir, Turkey. It simply has so much to offer that it’s worth turning your trip into a historical one. The last stop for me is the Pergamon Acropolis, located on top of a hill. 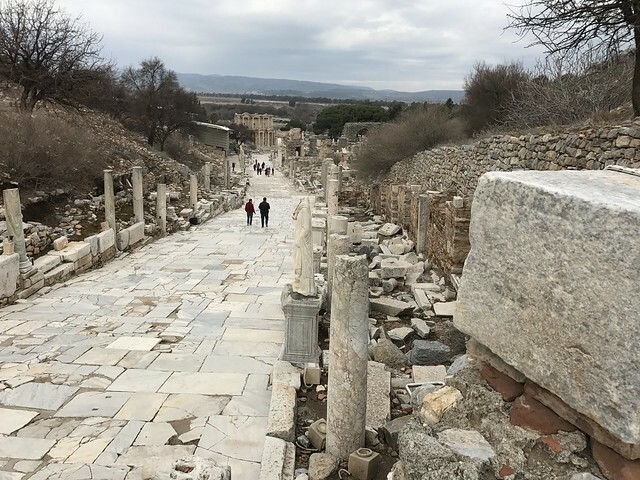 Lucky for us since the ancient ages, they’ve installed a cable cart to take you to the top of the hill which also happens to be the entrance to Pergamon Acropolis. Located in the city of Bergama, many remains of this impressive monument can still be seen today at the site and especially the outstanding masterpiece of the Acropolis itself. 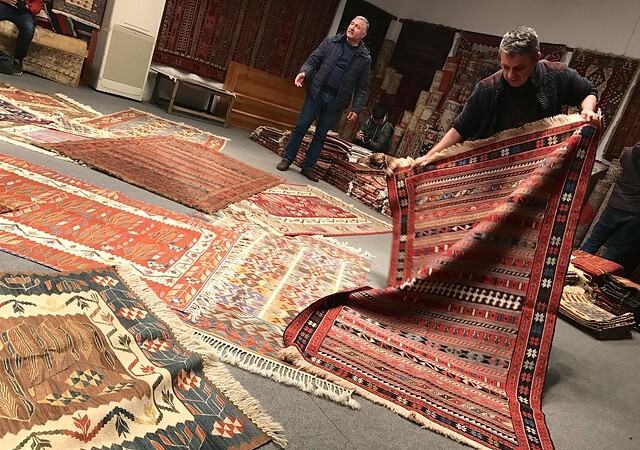 A great way to end a trip to Izmir is to learn about the Turkish carpet culture. I’m sure you’ve all seen the stunning variety of Turkish carpets. Why not learn about how they’re crafted together? You can visit and see how the silk is weathered together and then manufactured by hand into a carpet. 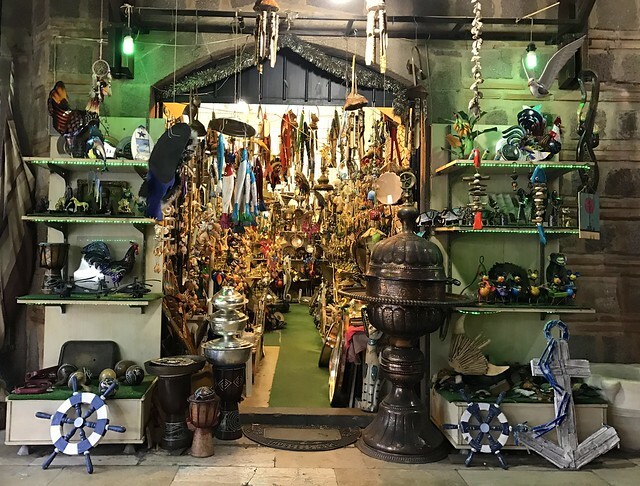 It’s also a nice chance to have one last Turkish tea and see a selection of different colours, designs and sizes, which is all possible here. Great way to end your trip to Izmir, Turkey. Thank you for reading my blog post about Izmir, Turkey. 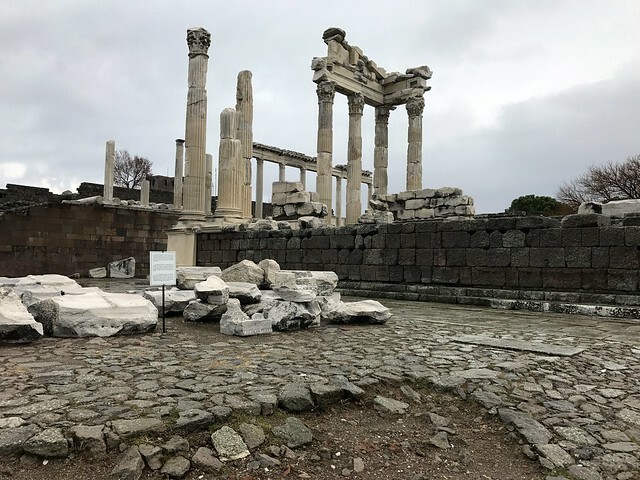 Thank you for reading my blog post about the ancient city of Izmir, Turkey. I hope you found it useful and if you do have any further questions, I’m very happy to help. 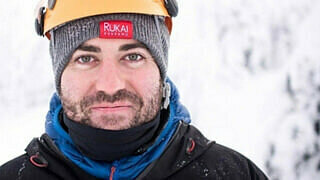 You can leave a comment below in the comment section of this blog post or feel free to send me a tweet over a: @Traveldaveuk. Thank you.